Sonically, Elevation builds on the textural complexity of the Parker Abbott Trio’s last album, the Wayfinders. 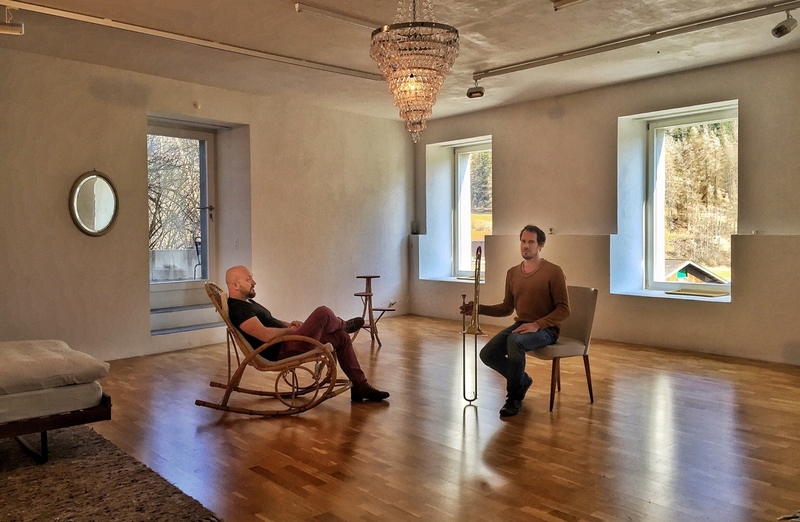 The compositions on Elevation unremittingly shift and overlap between acoustic grand piano, organs, synthesizers, various electric pianos, and melodica. 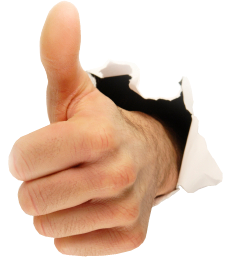 The result is a tremendously rich aural atmosphere, progressively structured and performed. 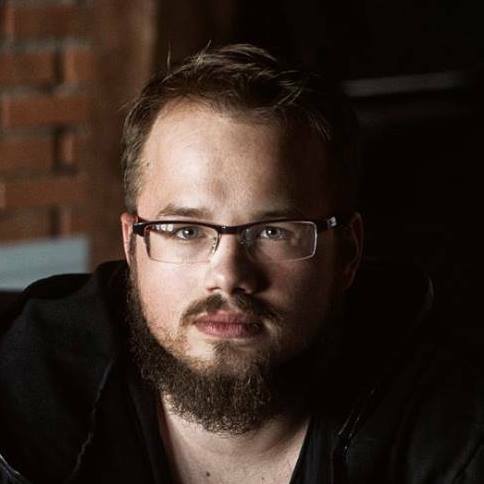 The combination of studio-oriented sonic detailing and intelligent, jazz-oriented writing and improvising on Elevation bring to mind the work of such contemporary stylists as Marco Benevento, Bill Frisell, and Brad Mehldau on his Largo album. The Parker Abbott Trio is a keyboard-centric group of Toronto-based musicians exploring the intersections between two pianists and a drummer—and using a huge sonic palette to do so. 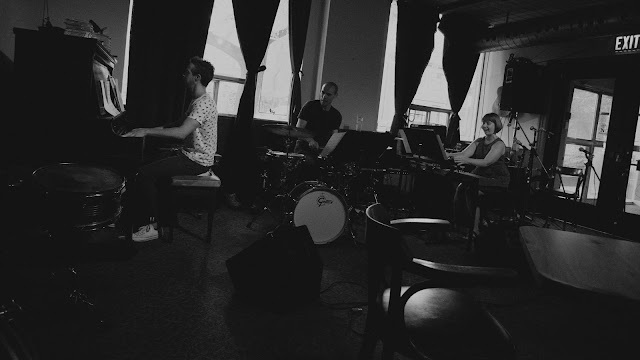 The group began as a writing and improvising collaboration between the two pianists, Teri Parker (Idioteque, Teri Parker Quartet) and Simeon Abbott (Danielle Duval, DO!). 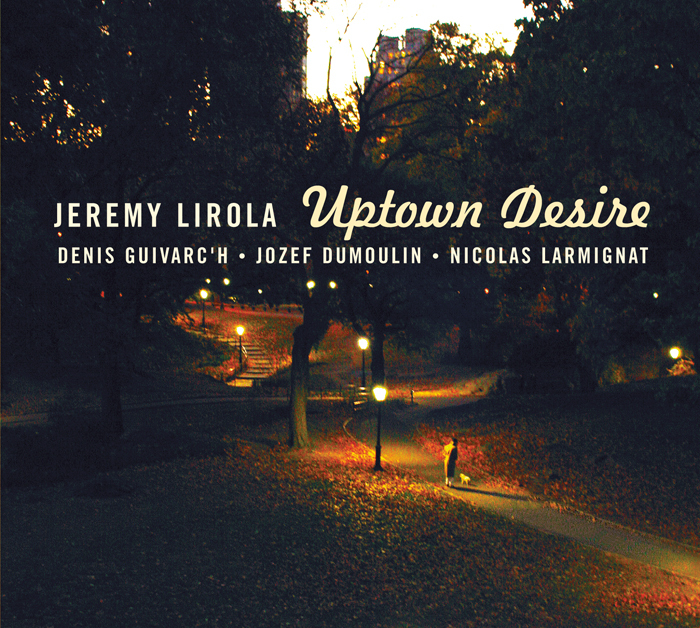 While both are celebrated pianists in Toronto jazz circles, their collaboration freely incorporated a host of other textures, using organ, electric keyboards, and even a ring-modulated harpsichord. 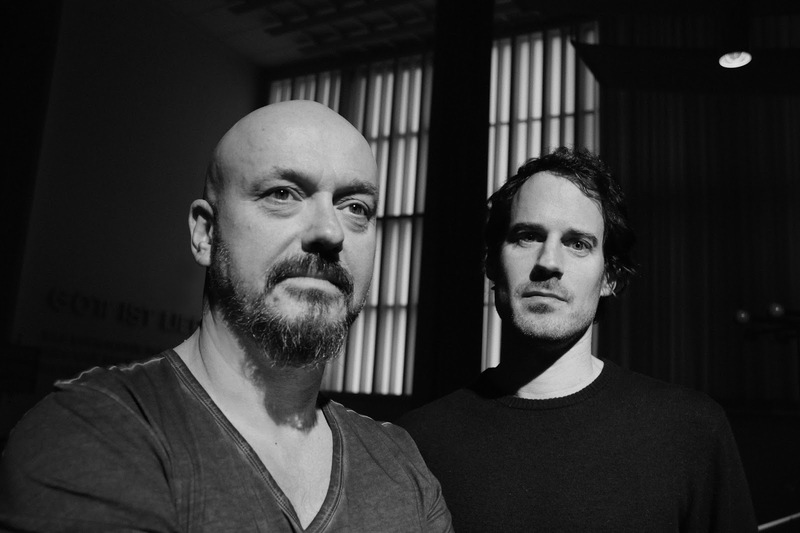 This sense of eclecticism and experimentation informed their first album, Gallery, which they self-released in 2011. 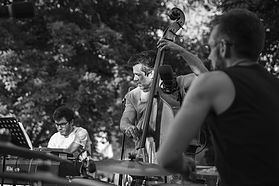 It also revealed their multitude of influences, suggesting everything from jazz (nicely situated somewhere along the Monk-Peterson axis), classical (shades of Bartok and Debussy), and more avant-leaning touchstones such as Cecil Taylor and John Cage. 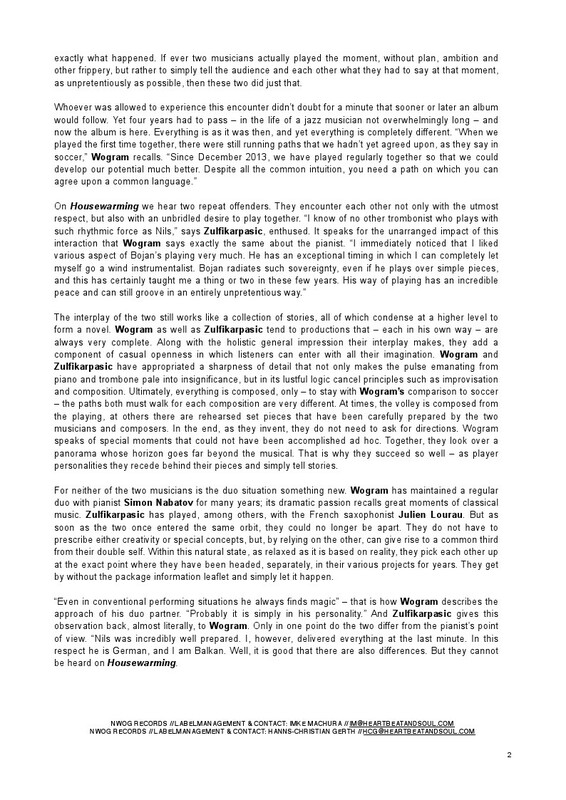 Spontaneous Combustion Magazine called Gallery “a wonderfully unique and refreshing addition to the music scene.” The album's charm is in its mixture of engaging, inventive compositions and selected material and spirited improvisational departures from these forms. 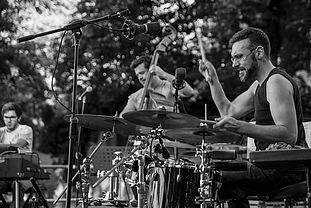 In late 2011, the duo expanded to a trio with drummer Mark Segger (known in Toronto for his work with the Kyle Brenders Quartet, See Through Quintet, and The Thing Is). Segger had played with Abbott in various ad hoc improvising scenarios, and his top-notch work in other Toronto combos made him an ideal choice for the drum chair. 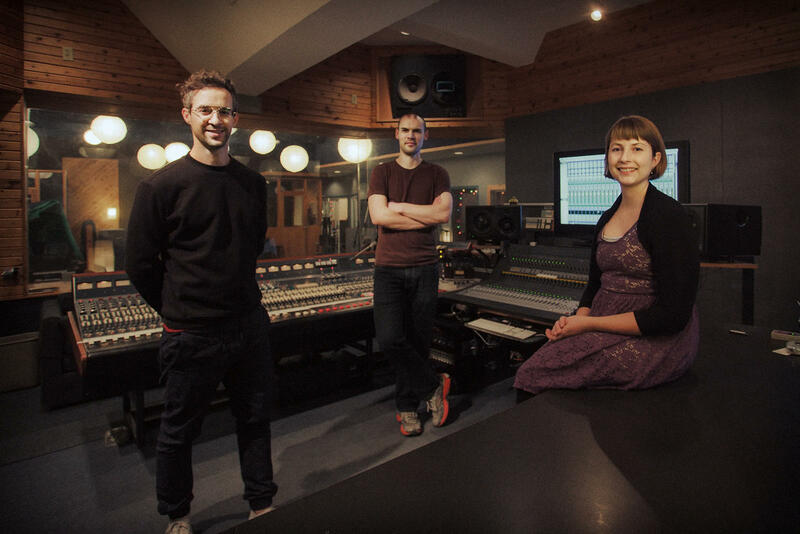 Over the course of the next year, the group found their footing as a three-piece, and by early 2013, they had secured a residency at the Banff Centre. It was there that they conceived the bulk of the material that would constitute their next album, The Wayfinders. 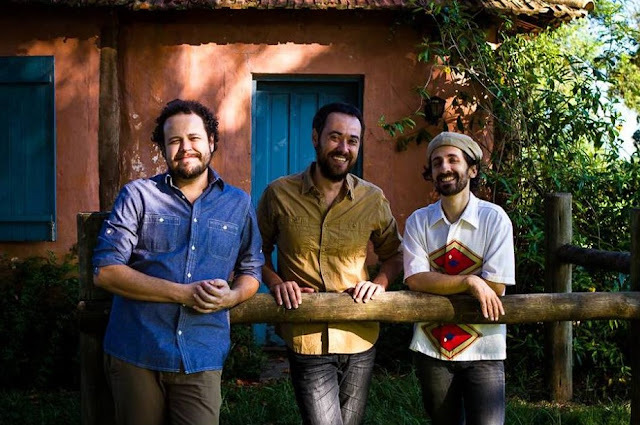 The group's first offering as a trio, The Wayfinders was a gigantic step forward. Parker and Abbott's compositional prowess lies at the heart of the group sound, but, with the added propulsion and new textural dynamic inserted by Segger, the album was a much more multi-faceted affair. 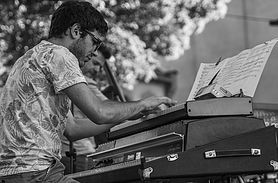 With drumming that shifts between shuffle-pop grooves and loose-limbed swing behind the expressive keyboard sounds, the album explored the potential provided by a new auditory landscape. The Parker Abbott Trio began carving a sonic niche with The Wayfinders, and this sound continues to grow with their newest release, Elevation. 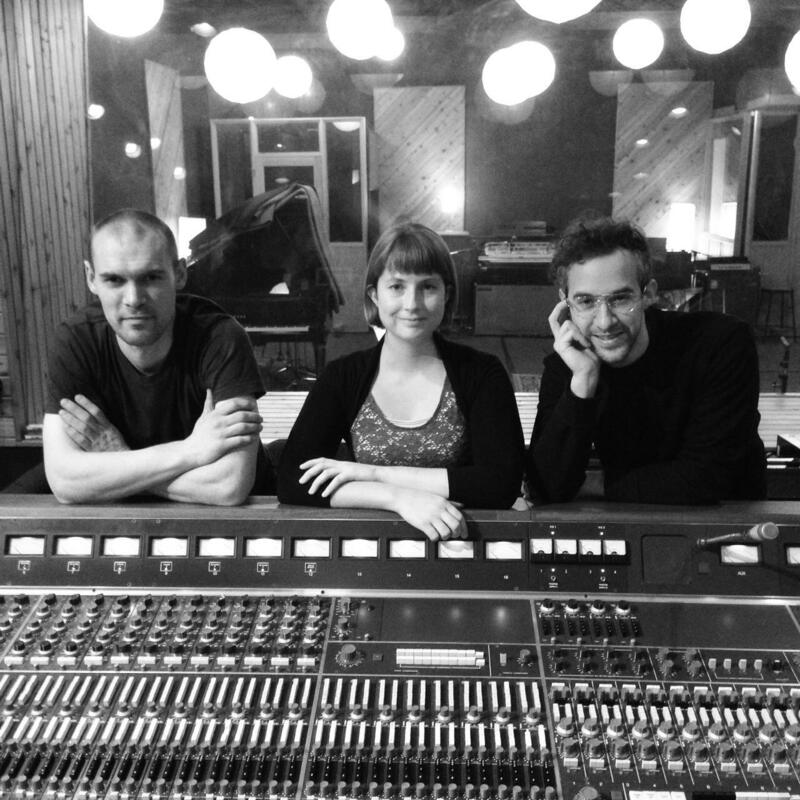 Building on the textural complexity of their first album, the compositions in Elevation gleefully shift between acoustic grand piano, organs, synthesizers, various electric pianos, and melodica. 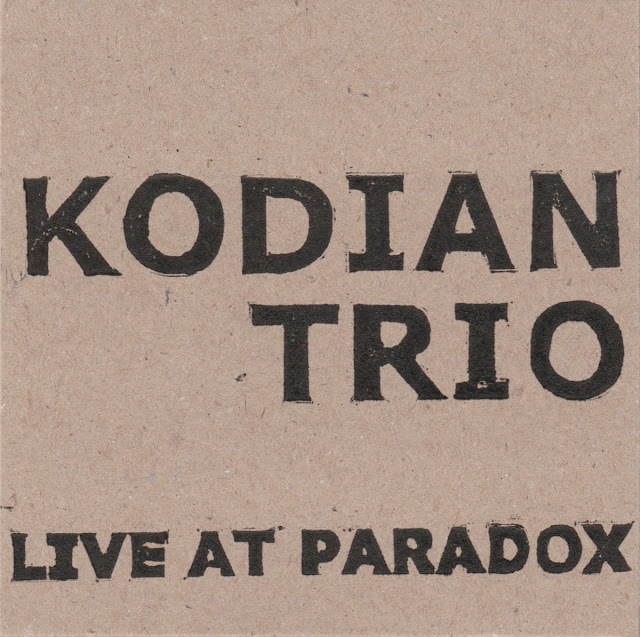 The result is a tremendously rich aural atmosphere, progressively structured and performed while still rooted in the jazz and classical inspirations that have fuelled the trio from the beginning. 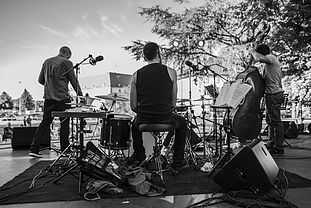 The combination of studio-oriented sonic detailing and intelligent, jazz-oriented writing and improvising on Elevation bring to mind the work of such contemporary stylists as Marco Benevento, Bill Frisell, and Brad Mehldau on his Largo album. 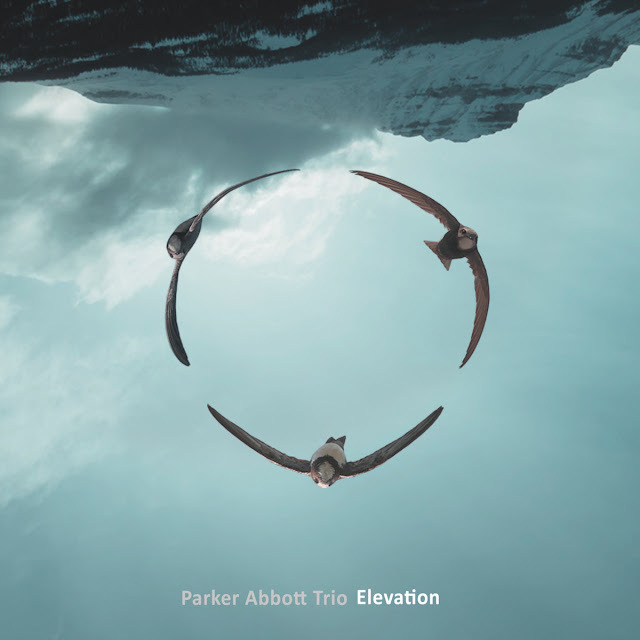 With Elevation, the Parker Abbott Trio has produced a record that demands attention from not only their core audience of forward-thinking jazz listeners, but from anyone remotely interested in hearing thoroughly original and well-executed new music. 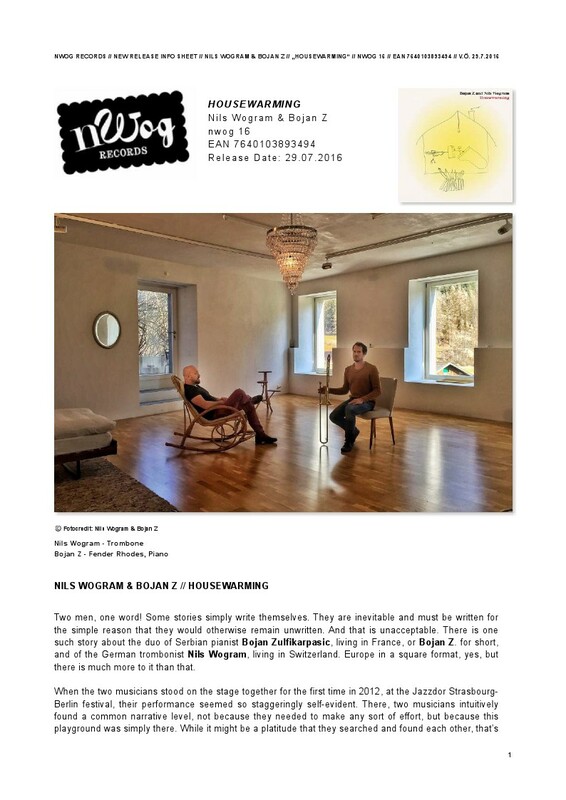 The rich Scandinavian scene keeps revealing all its multiplicity and inventiveness. Now it happens with the first opus by the quartet Festen, assembled by Isak Hedtjarn, Lisa Ullén, Elsa Bergman and Erik Carlsson. 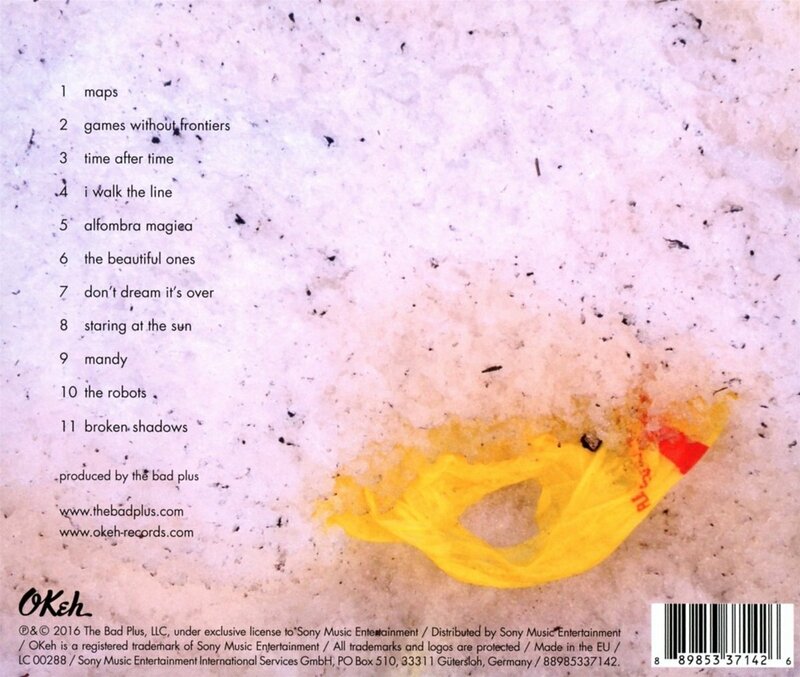 The last track of the album is titled “it never gets better than this”, and it’s right: to go beyond what you’ll find here would be difficult, but considering the quality and the capacity for novelty happening in the North of Europe we never know. 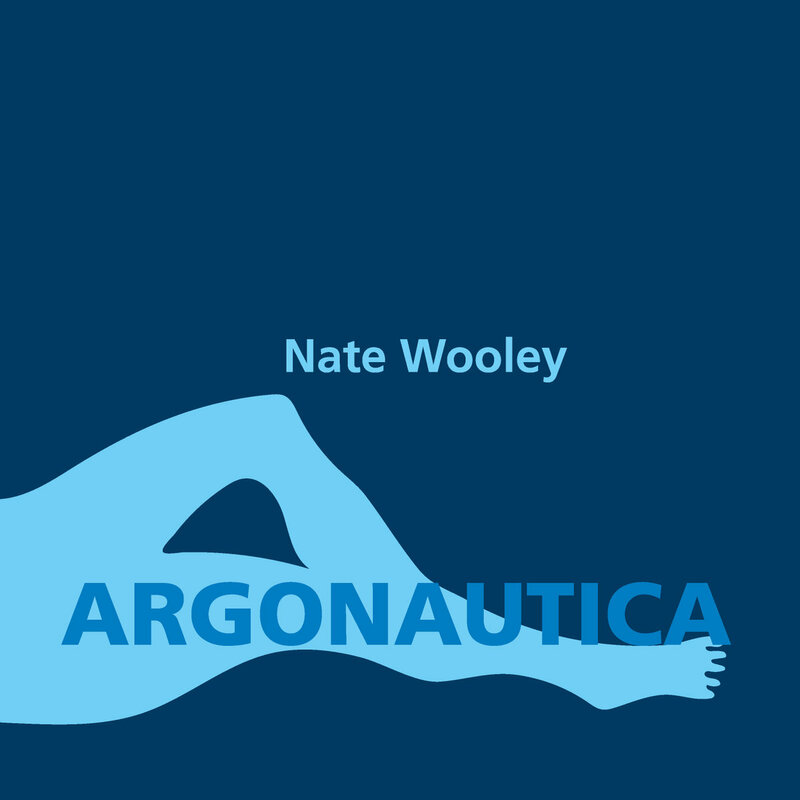 What surprises most about this cauldron of creativity is the number of new names constantly appearing, and you find some of the best in this recording. The most internationally recognizable is the one of pianist Lisa Ullén, and she acts in this context like a fish in the ocean. 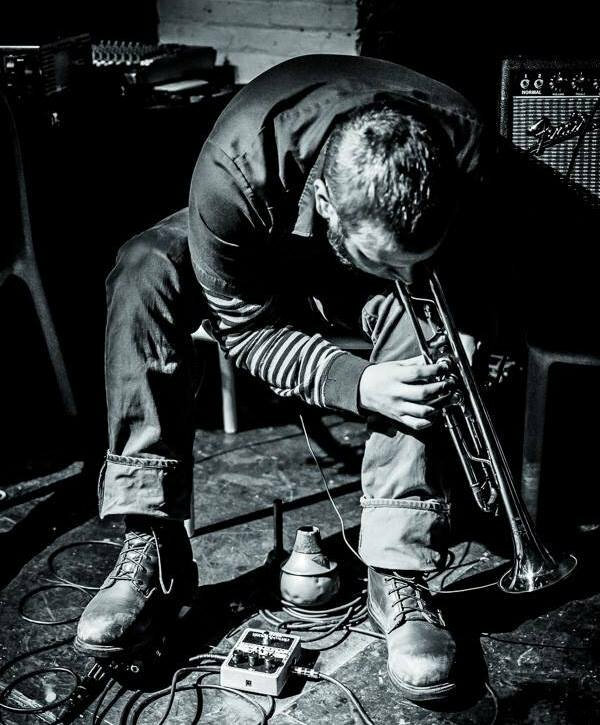 And what a vast ocean, with a central current marked by a renewed perspective of what we call free jazz, fed by reminiscences coming from every sort of contemporary, new and experimental music. 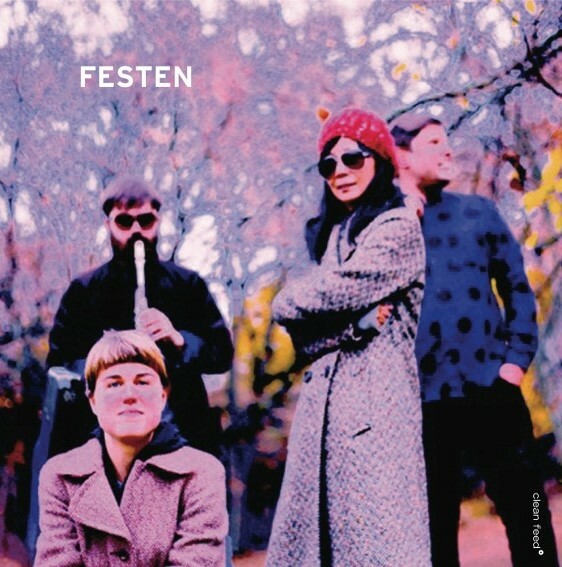 Acoustic, raw and spontaneous, Festen’s art is hyperactive, bright and very affirmative, simultaneously heavy and fragile, visceral and subtle, capable either of a big impact or taking you to a microscopic world of intricate details. A wonder once again, but with different arguments. 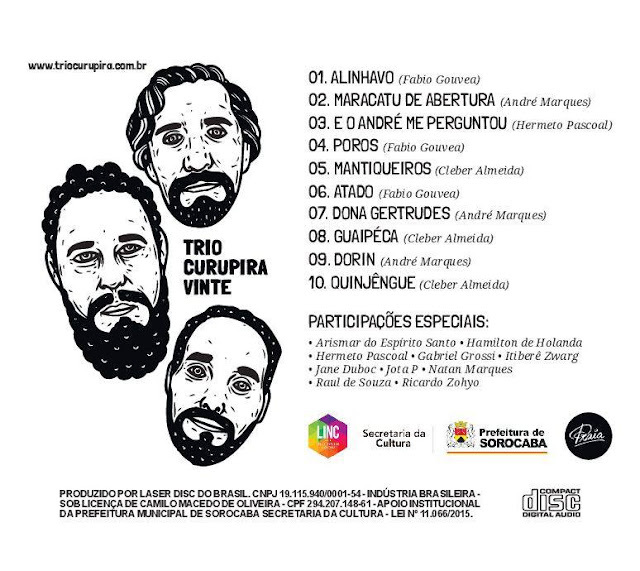 Lançando o seu quinto CD, o trio comemora 20 anos de existência nessa apresentação. Além de temas desse novo CD, o Curupira também apresentará músicas de seus outros trabalhos que marcaram sua trajetória. 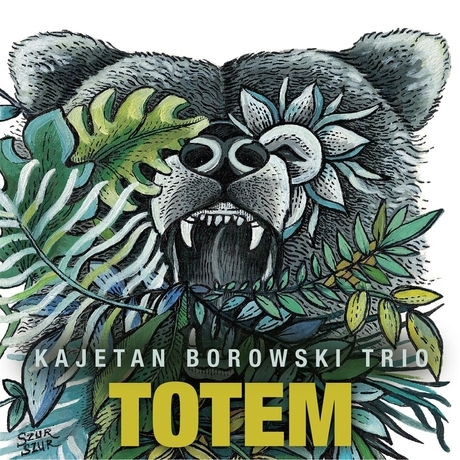 This is the debut album by Polish pianist / composer Kajetan Borowski, recorded in a classic piano trio setting with bassist Jakub Dworak and drummer Grzegorz Maslowski; all three are representatives of the upcoming new generation of Polish Jazz musicians. 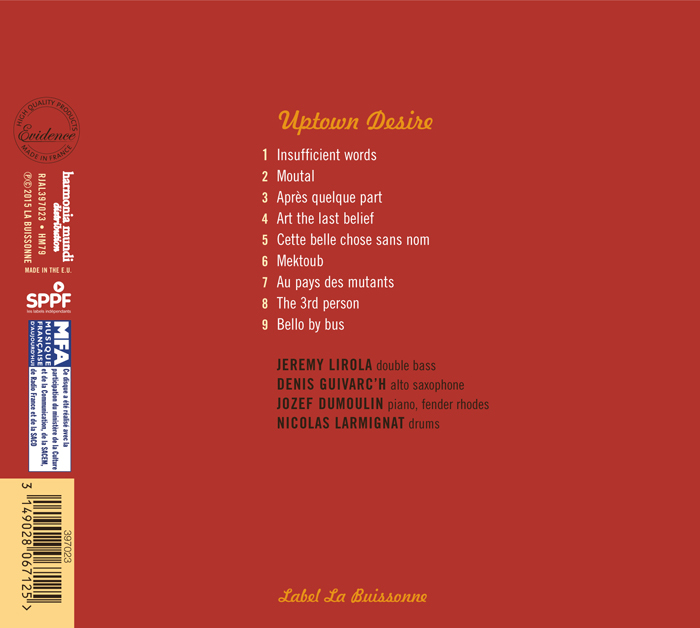 The album presents eleven original compositions, all by Borowski, and one standard. The music is firmly positioned within modern melodic mainstream, with elegantly weaved tunes and spirited execution. 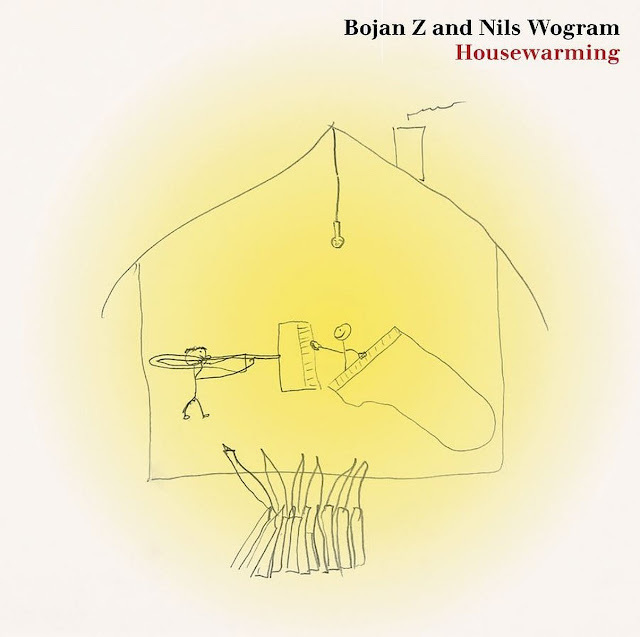 Borowski displays the typical Polish sensitivities in his ballads, with tendency towards melancholy and lyricism, but on the up tempo numbers, he uses a much more energetic approach, with polyrhythmic Latin predisposition, somewhat similar to Chick Corea´s Latin / Spanish period. 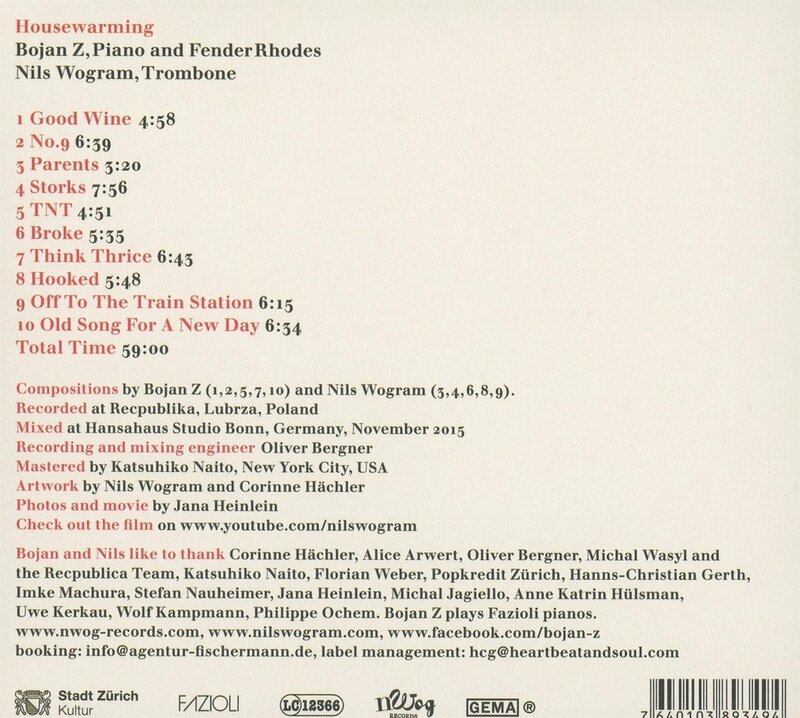 Sometimes I wonder if the only music young Polish pianists listen to is Frederic Chopin and Chick Corea. Technically all three players are beyond reproach; Borowski uses powerful chords and delicate glissandos with the same skill and sensitivity, Dworak plays clear and supportive bass lines, including occasional beautiful solo parts and Maslowski drives the music steadily forward, without being overly intrusive, with just occasional overzealousness on the cymbals. Their performance as a trio is very good, with obvious affinity and respect towards each other. 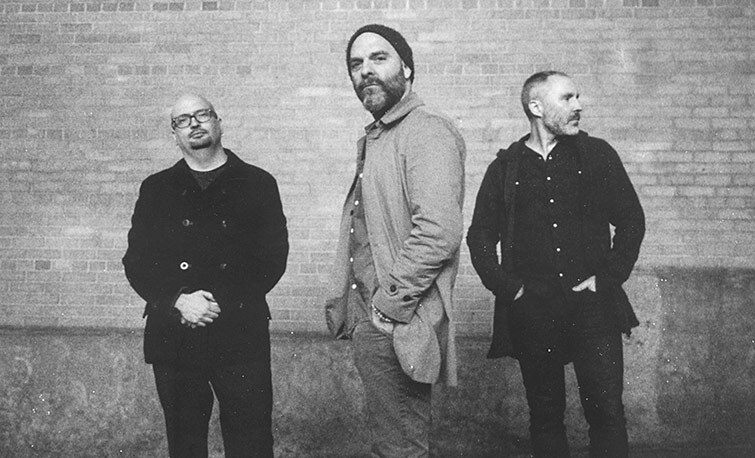 The Bad Plus have cemented their place as an original music ensemble. Except for their interpretation of Stravinsky’s Rite of Spring — their last four albums focused almost exclusively on original compositions. 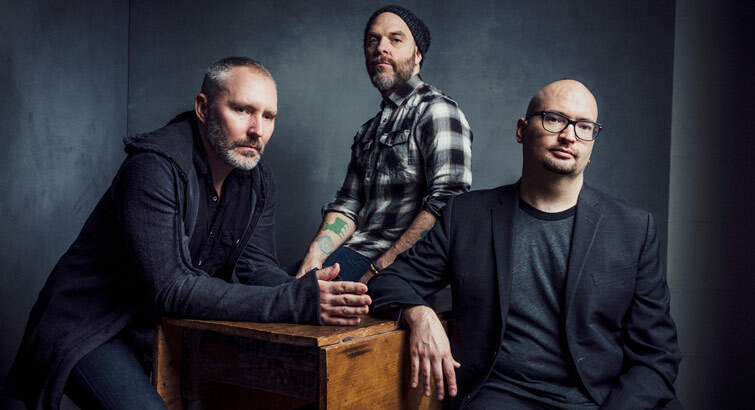 It’s Hard, however, will mark The Bad Plus’ return to an aspect of their roots, the very thing that first made The Bad Plus famous: the deconstruction of songs from the Pop/Rock and R&B worlds. 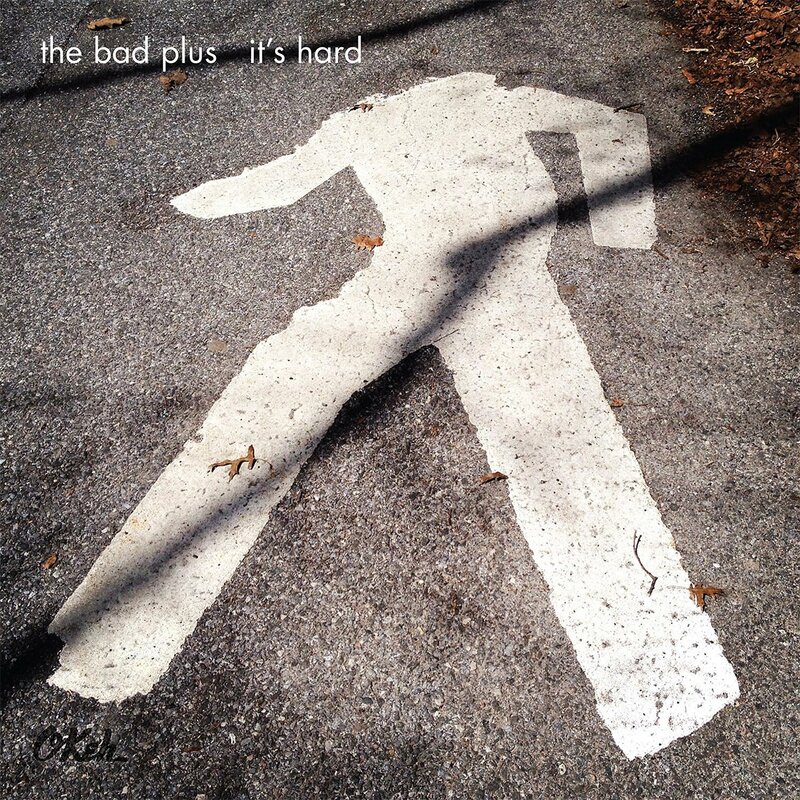 The Bad Plus' new album, It's Hard, is all covers. There's no particular overarching aesthetic to the selection. 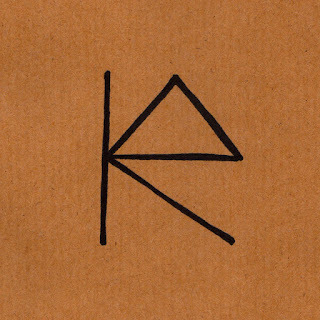 It encompasses alternative rock from the '00s (Yeah Yeah Yeahs, TV On The Radio); hits of the '80s (Prince, Cyndi Lauper, Peter Gabriel, Crowded House); a piece from free-jazz hero Ornette Coleman and one from a spiritual descendant of saxophone-blowing and melody-shaping, Bill McHenry; and some other unlikely idiosyncrasies (Barry Manilow). Neither is there a formula for approaching these songs. 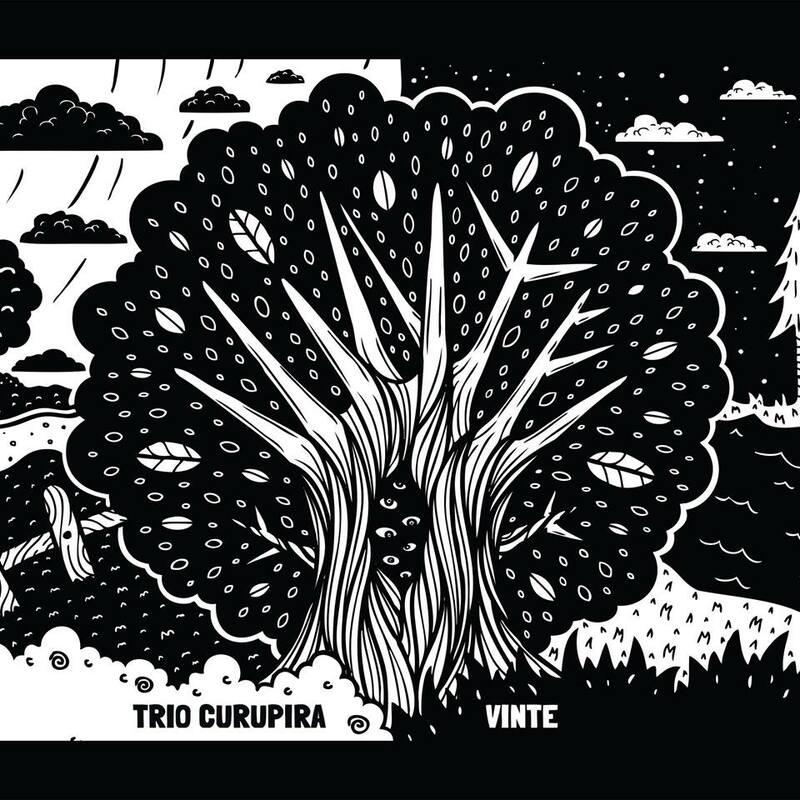 Some seem like acts of reinvention, disassembly and re-engineering (Kraftwerk sans motorik beat); others amplify the existing energy the best a mischievous acoustic piano trio can (Johnny Cash as a shuffle after too many drinks).